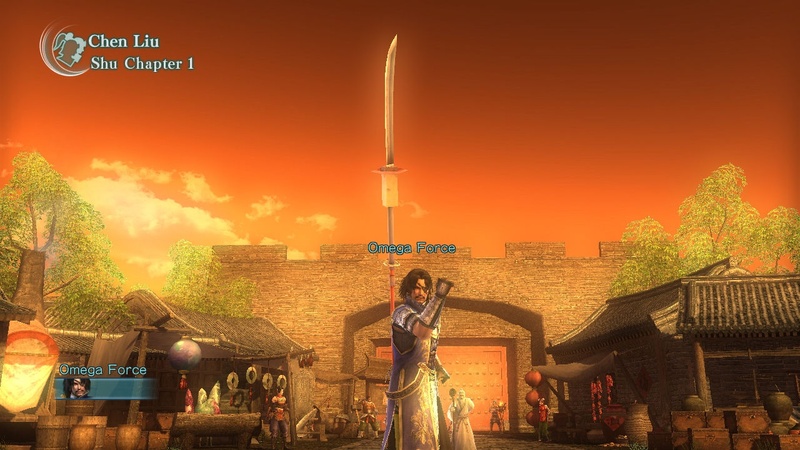 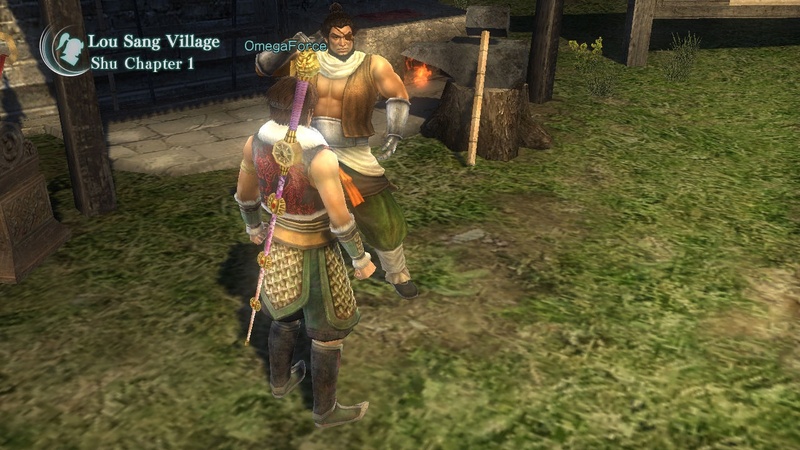 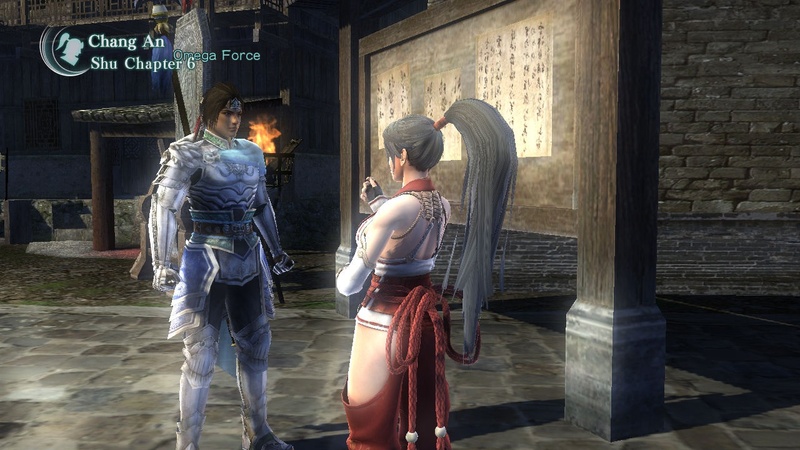 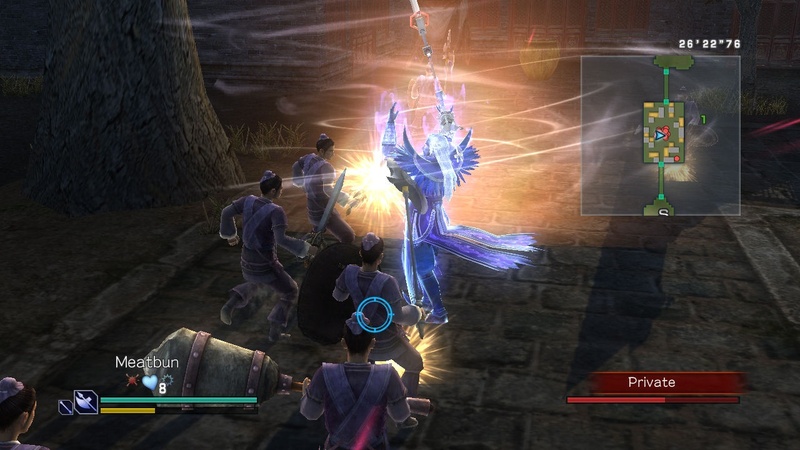 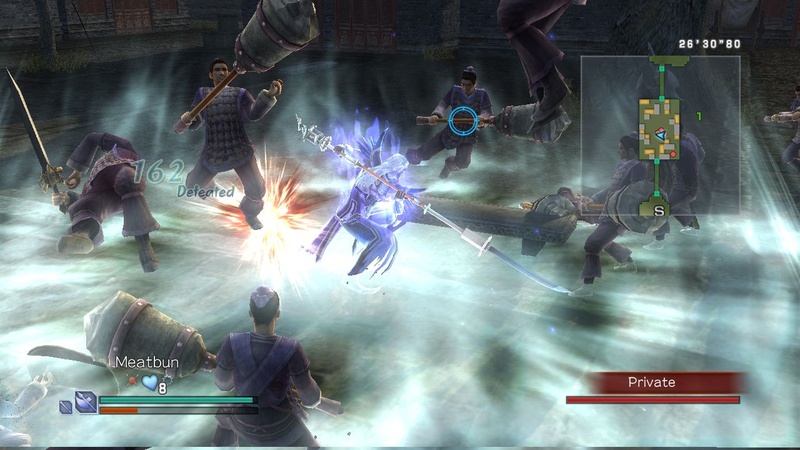 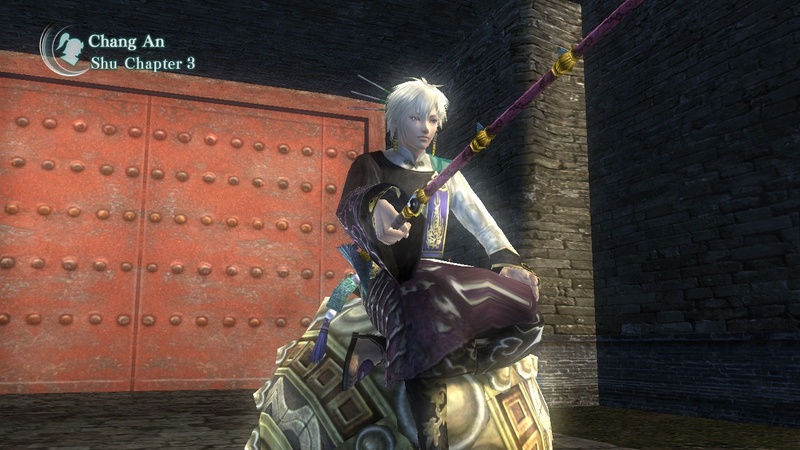 The screenshots continue to roll in for the four player co-op Dynasty Warriors Strikeforce, which hits next month on the Xbox 360 and PlayStation 3. 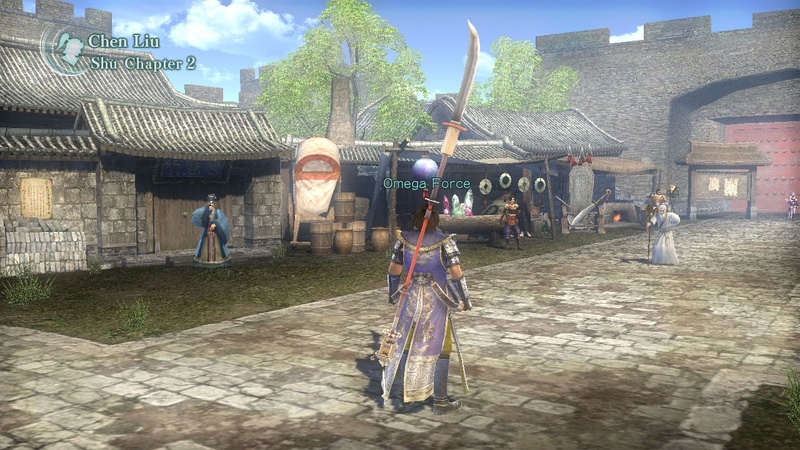 There's nothing here quite as exciting as the giant tigers, phoenixes and dogs of the action trailer, but the screens do stand well on their own. 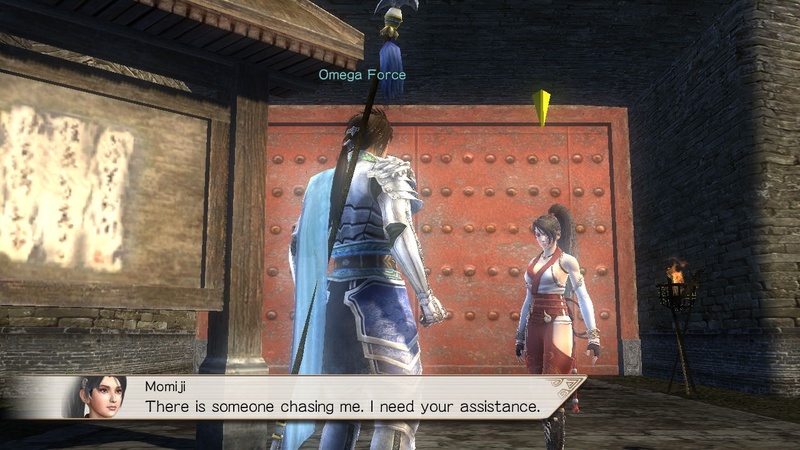 Though I'm pretty sure that's Sephiroth in the one screen.